This guide will provide an in-depth look at sniping. It will cover; Weapons, attachments, clothing, spotters, and strategies. Canadian sniper rifle chambered in Timberwolf ammunition. American sniper rifle chambered in Grizzly ammunition. Russian sniper rifle chambered in Ekho ammunition. Prototype railgun chambered in Shadowstalker Mk.II ammunition. The ghillie suit is meant to make you harder to detect when in natural terrain; grass, trees and bushes. This can be good for snipers, but once detected you're almost guaranteed to die in the next couple seconds. The ghillie suit has poor protection, low inventory space, and very rare. Overall it's recommended to wear the ghillie suit when sniping outside of hotspots, and hiding in the foliage on hills. The military outfit more of a general type of clothing. It has moderate protection, inventory space, and not very rare to find. Military outfits don't have good camouflage, so that is a major flaw for snipers. The spec op outfit is another choice and has high protection, low inventory space, and very rare. Like the military outfit, the spec ops outfit is bad at camouflage and is not recommended for snipers. Spotters are essentailly assistants to the sniper. Spotters should have an accurate assault rifle with plenty of ammo, and an a carbine as their secondary. They defend the sniper when an attacker approaches the sniper's location. 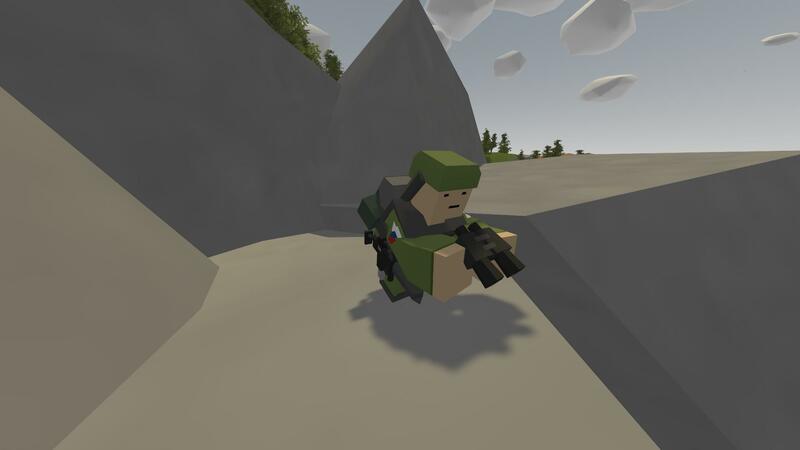 The spotter also acts as a scout; locating enemies and calling out target locations and ranges. Spotters should have as much defense and ammo as possible. 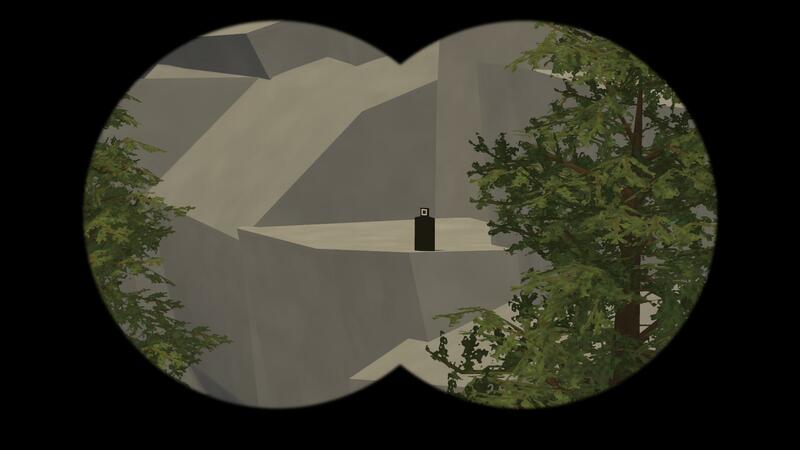 Spotters should always have binoculars on them, binoculars are a valuable tool that allows them to locate enemies that are at the extreme ranges that only the sniper can reach. 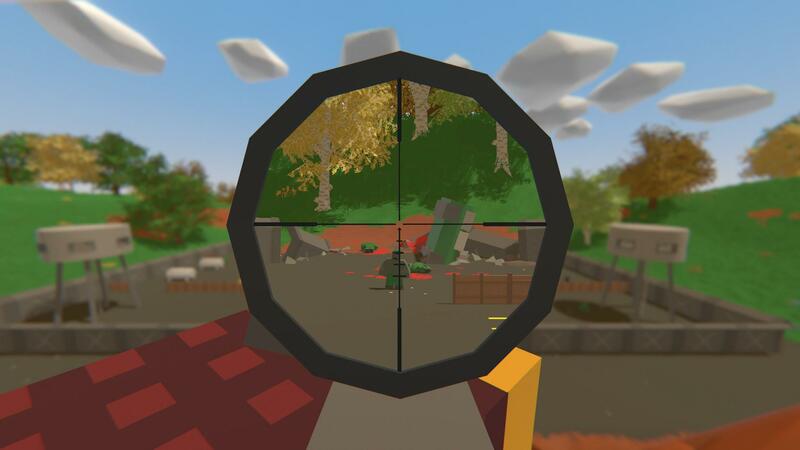 Snipers have a small field of view when looking through a scope, that makes the spotter the main eyes of the group. Unfortunately there comes a time in every encounter that the sniper and spotter must retreat to safety. The spotter shuld have created a evacuation plan prior to arriving at the scene. 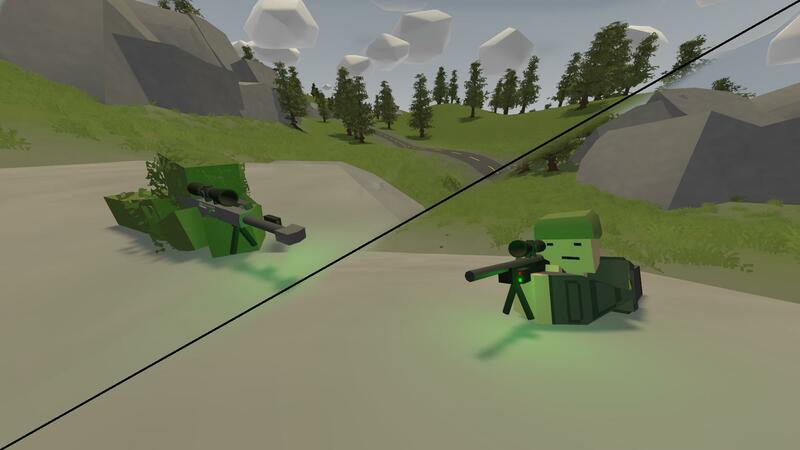 The spotter should take shelter behind cover and slow down the attacking force as much as they can, while the sniper provides cover fire for the spotter as they both gradually retreat to safety. DISCLAIMER: All of the following information only matters when ballistics are enabled! Bullet Drop: The effect gravity has on a bullet, causing that bullet to dip down while in the air. Shadowstalker & Shadowstalker Mk.II are not effected by BULLET DROP. Bullet Time: The time it takes for a bullet to reach your target. Bullet time is only a problem if your target is moving, the you'd want to aim aboout 2m/2yds ahead of the direction your target is moving. Compensating for bullet time will become easier with practice.